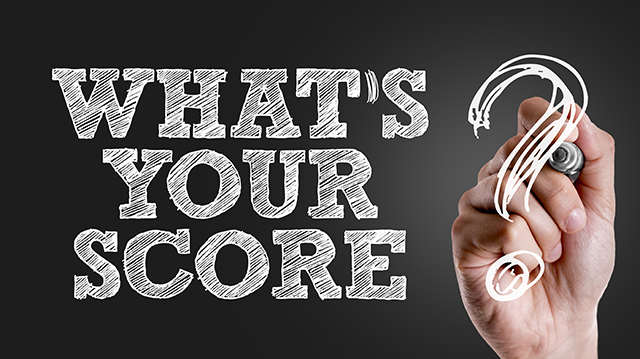 How many times have you been told how important it is to keep a healthy credit score? The biggest benefit of keeping a healthy credit score is that you will enjoy the benefits of lower interest rate, especially when you go to finance a home, buy a car, or invest in property for your business. There are also several DOs and DON’Ts that can affect these five credit score components. Here’s Linda to tell you about them. Pull a credit report – you pulling a credit report will not affect your credit so it’s good to do this once a month to make sure it is correct. The credit bureau does get things wrong from time-to-time. The rule of thumb for credit cards is to only use 30% of your available credit and pay it off every month. Collections can kill your score. If you have them, settle as soon as possible with the company you owe and then ask for a Letter of Deletion (not a Letter of Satisfaction) for the Credit Bureau. This permanently deletes that collection from your account and will increase your credit score. If you want to buy a home, choose a mortgage lender that uses a credit simulator. They can really help you manage your credit to your best advantage. If you would like help finding a mortgage lender in the Raleigh area with a credit simulator to help you achieve a very healthy credit score, give us a call. It doesn’t cost a thing to take steps to increase your credit score whether you are looking for a home or a space for your business. We’re here to help! For residential real estate assistance, call 919-235-0007 or visit LindaCraft.com. For commercial real estate assistance, call 919-466-5000 or visit CraftCommercial.com.